A few weeks ago we learned of the fifth film by Laika, the incredibly talented artists and filmmakers behind stop-motion gems Coraline, ParaNorman, The Boxtrolls, and Kubo and the Two Strings. 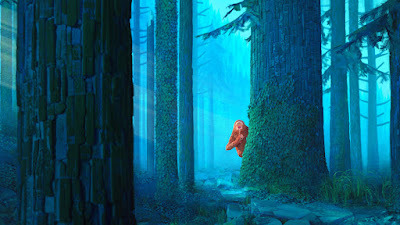 The voice cast of Hugh Jackman, Zoe Saldana, and Zach Galifianakis was revealed, but now we know the film will be titled Missing Link, and Laika is promising it will be their most ambitious project yet. The first photo (seen above) was revealed at Cannes where the project came together. Chris Butler (ParaNorman) will direct, with Emma Thompson, Stephen Fry, Timothy Olyphant, Matt Lucas, David Walliams, Amrita Acharia, and Ching Valdes-Aran joining the voice cast. And Knight isn't overselling to say this is something wholely different from Laika, as they'll be using a whopping 110 sets with 65 unique locations. This isn't going to be a simple story that can be told in one setting, it's going to reach far and wide. As for that story, it centers on the charismatic Sir Lionel Frost (Jackman), a disgraced paranormal investigator who seeks redemption by traveling to the Pacific Northwest to prove the existence of the Missing Link. What he finds is Mr. Link (Galifianakis), who turns out to be a funny and soulful beast looking for companionship, not the foul monster Frost had expected. Together they join with adventurer Adelina Fortnight to locate Mr. Link's long-hidden relatives in the fabled land of Shangri-La. 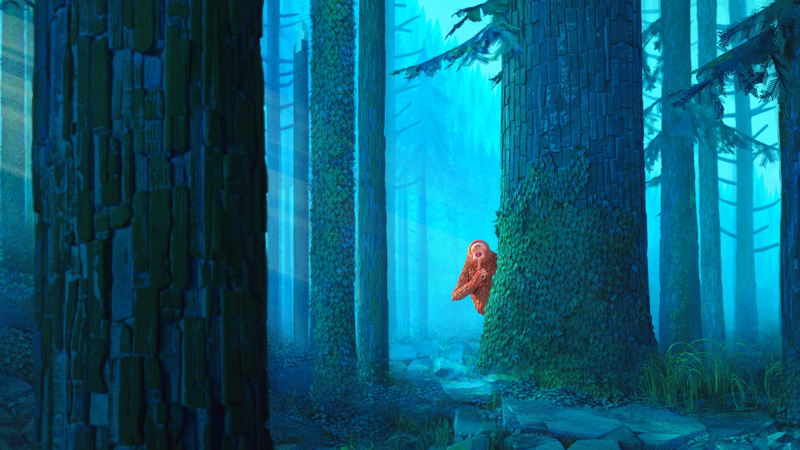 Laika has partnered up with Annapurna Pictures who have planned Missing Link to open in Spring 2019.